The Pacsafe VentureSafe X 18L is an Anti-Theft Backpack designed to keep you ready for any adventure. Internal organization, a hidden side pocket and ability to fit a 13 inch laptop, makes you easy going. The Pacsafe Venturesafe 18L - Plum has many exciting features for users of all types. 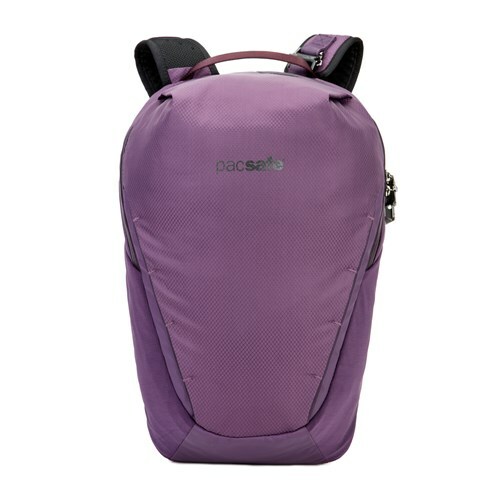 See the Pacsafe Venturesafe 18L - Plum gallery images above for more product views. 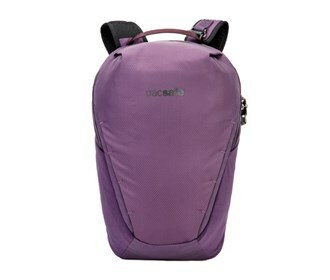 The Pacsafe Venturesafe 18L - Plum is sold as a Brand New Unopened Item.